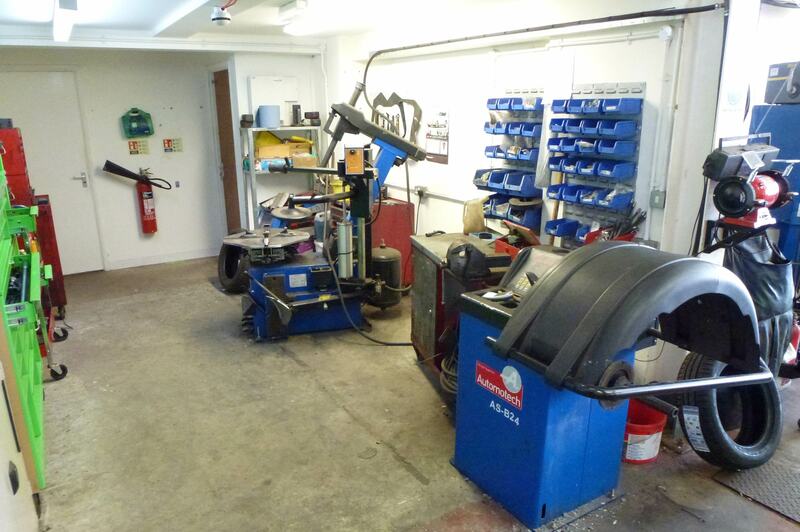 Welcome to Regent Workshops. 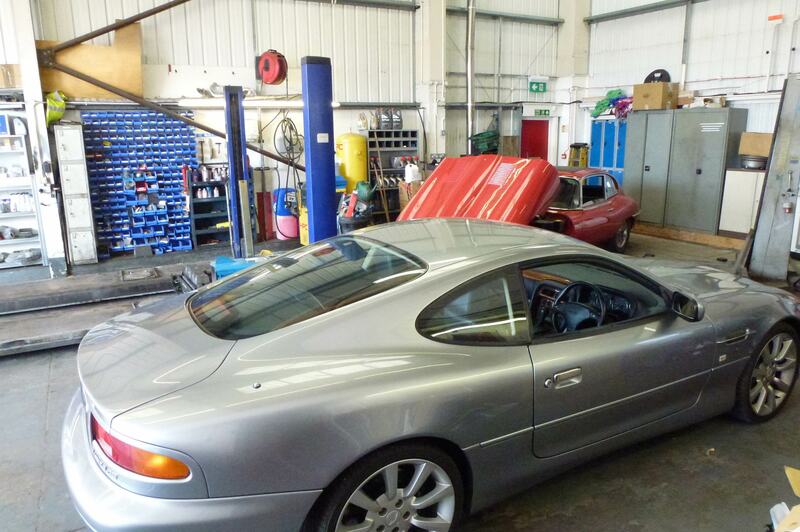 In the late 90’s we set up Regent Workshops for the sole purpose of maintaining our vehicles to a higher standard. 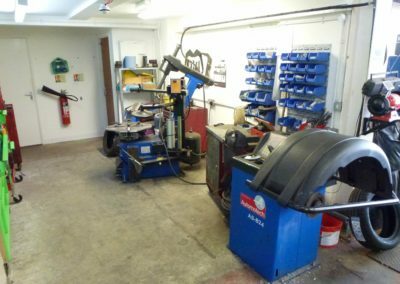 Quite a few years later and Regent Workshops now operate 2 commercial workshops with 8 mechanics and a large customer base. 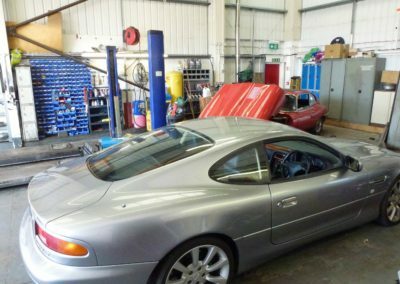 We have always let our work speak for itself and rarely advertise, instead allowing word of mouth to bring in new customers so we could grow at a manageable rate. 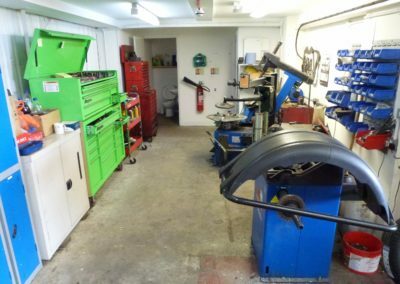 Our Workshops are split into two divisions, one is aimed at commercial and light commercial vehicles from articulated tractor units, flat bed lorries to coaches, minibus and large motor homes. 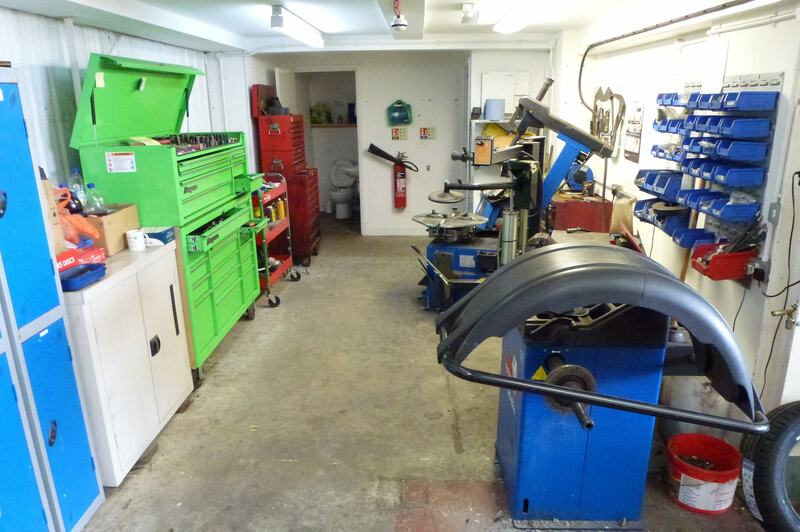 The other workshop is geared towards cars, class 4, 5 & 7 MOT, light commercial vans and small camper vans. 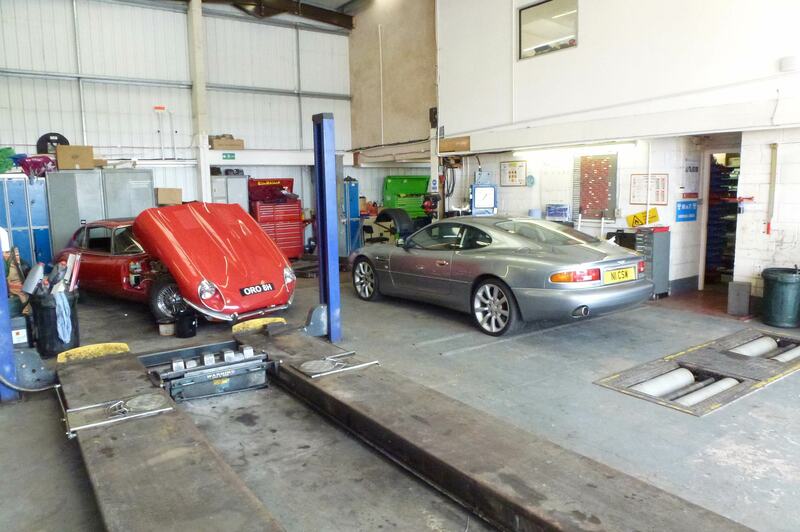 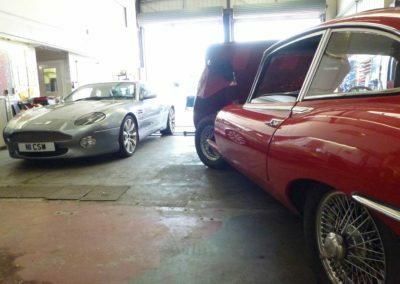 With such a range of work going through the doors our workshops are able to cater for all manner of requests from total engine rebuilds, to diagnosis and repair to standard servicing. 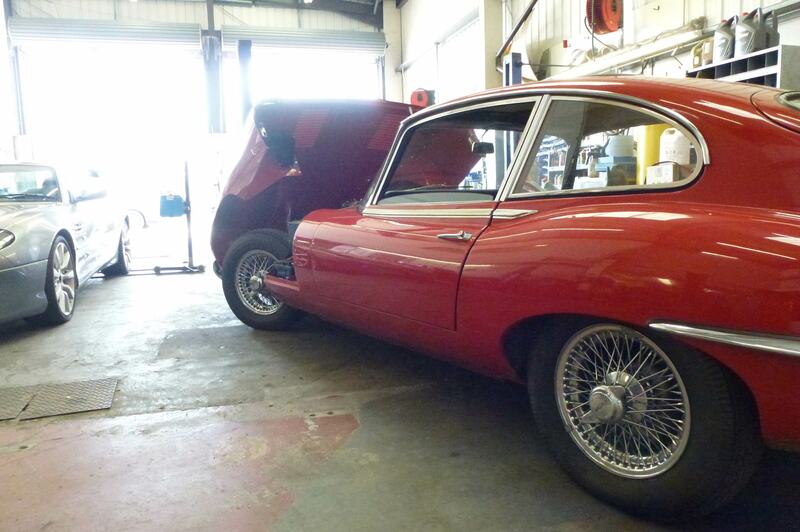 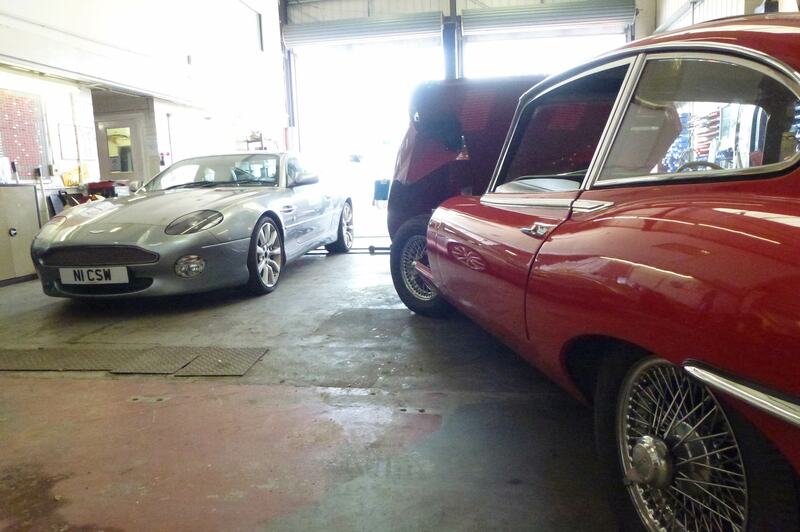 We have also carried out full restoration work to classic cars such as Jaguar E-types, MG’s, Daimler Darts and several other well know marks.